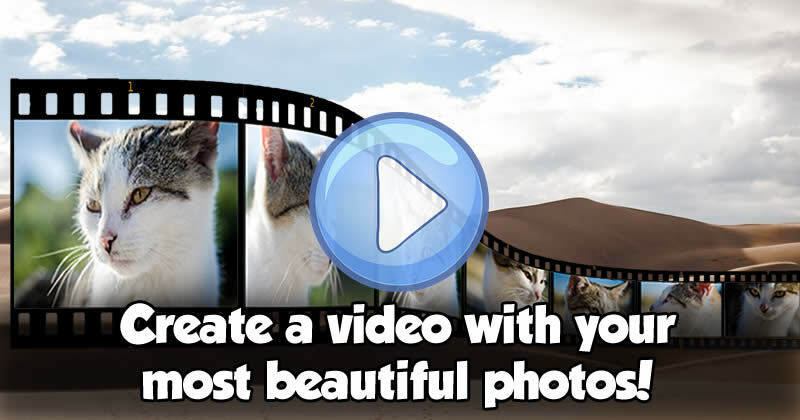 Create a video with your most beautiful photos! Put your favorite photo in this white lily frame! Two photo frame with name. How would His look? Which friend is your lucky charm?